← Investing in your network is investing in yourself. 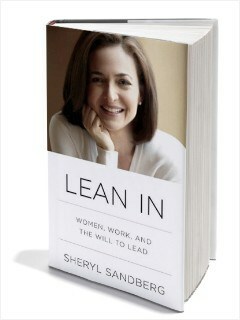 This entry was posted in books and tagged business, career, Lean In, Sheryl Sandberg, women. Bookmark the permalink.